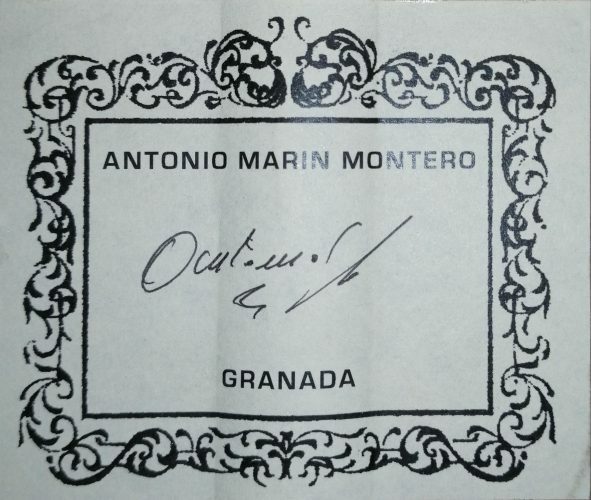 Antonio Marín Montero was born in Granada in 1933. 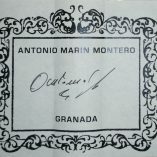 In 1957, he joined master Pérez’s workshop and two years later, in 1959, his father advised him to visit Eduardo Ferrer for whom he worked until opening his own workshop. 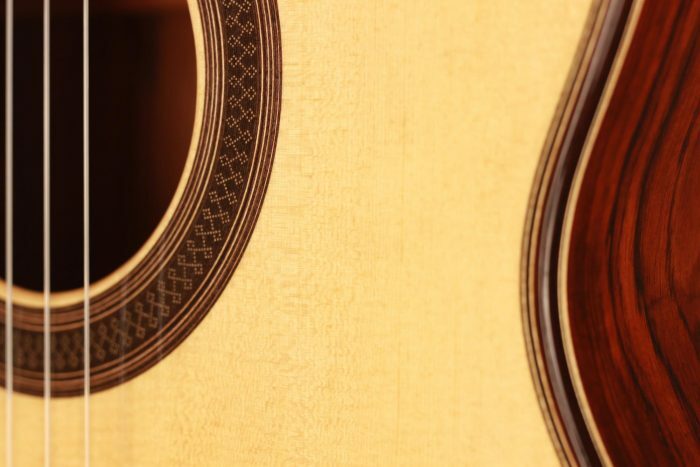 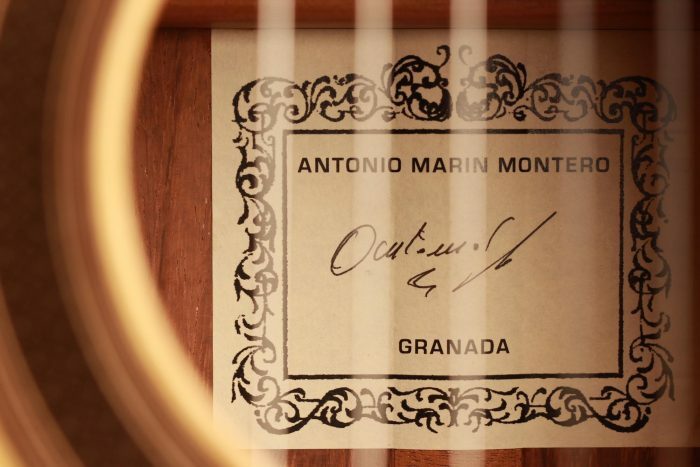 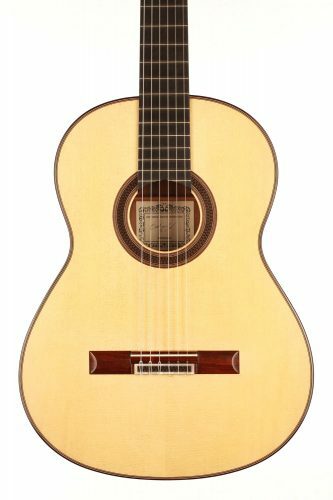 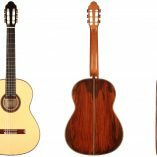 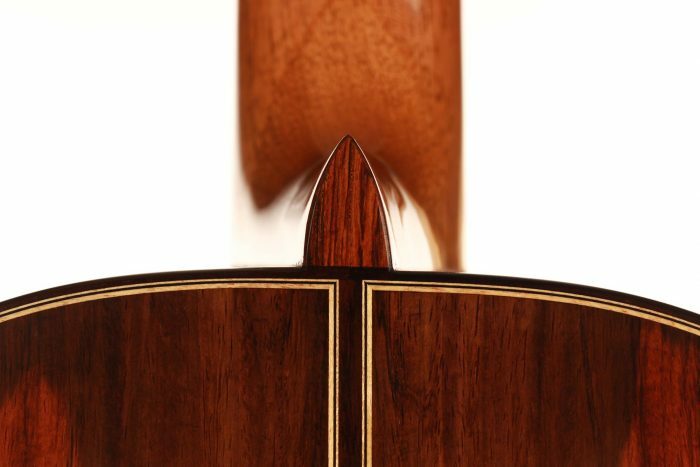 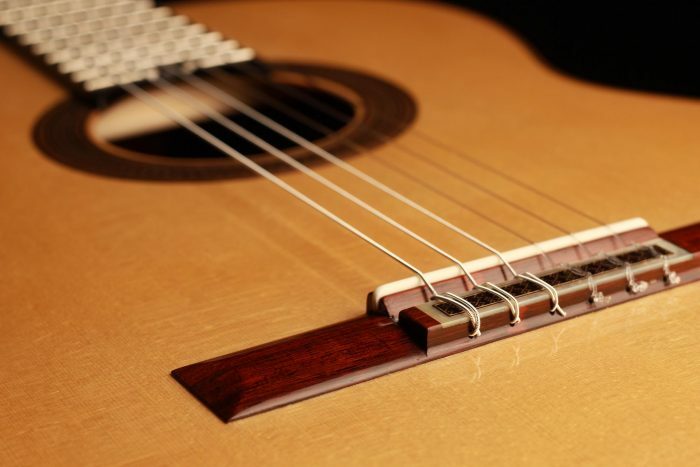 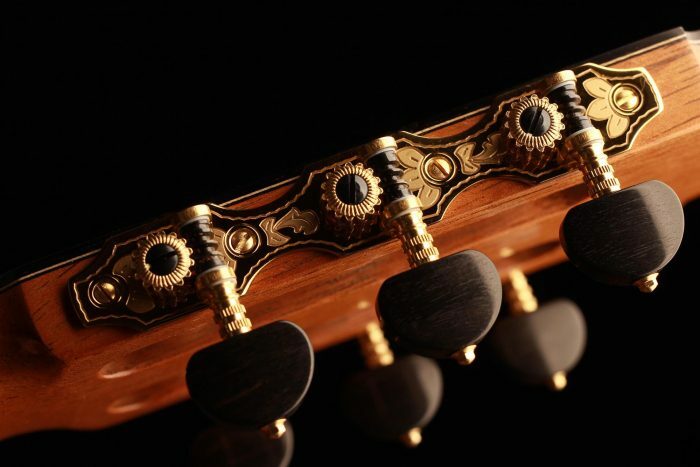 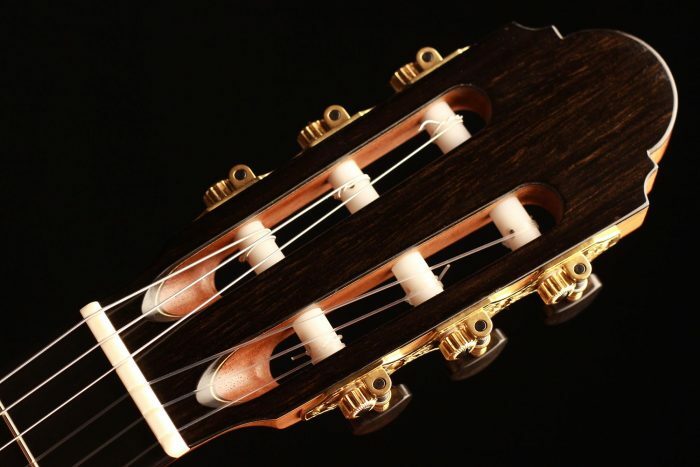 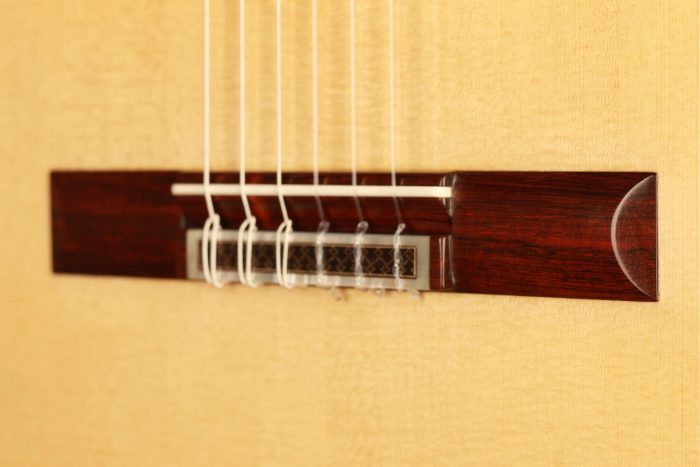 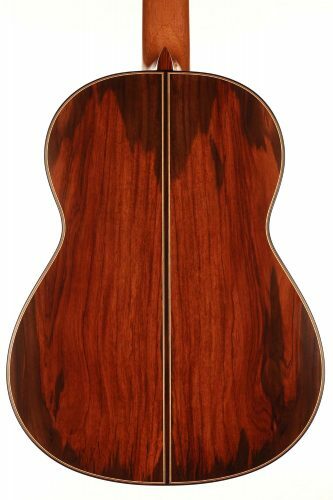 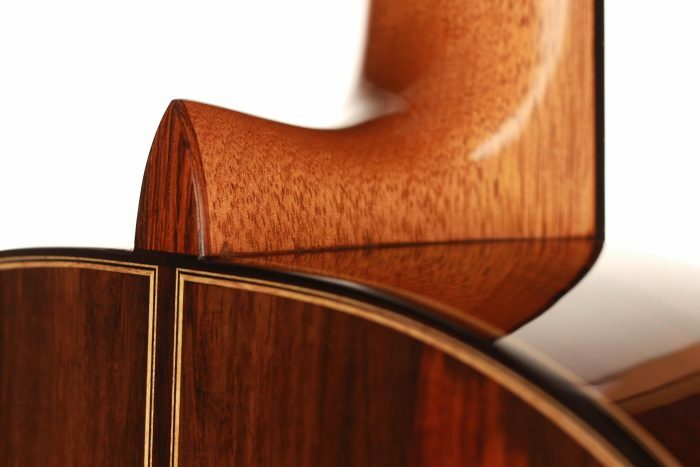 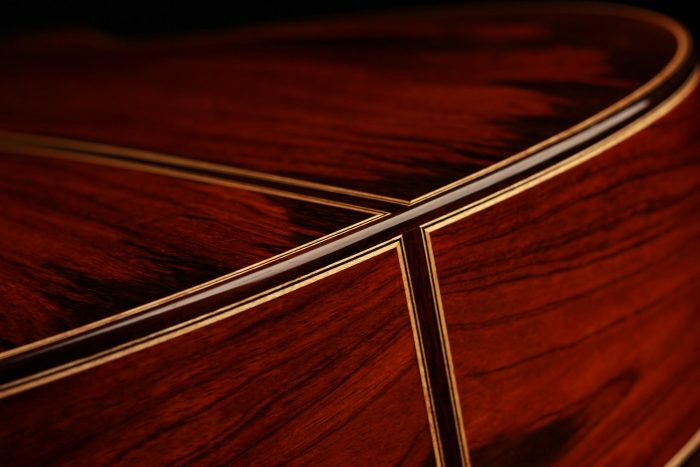 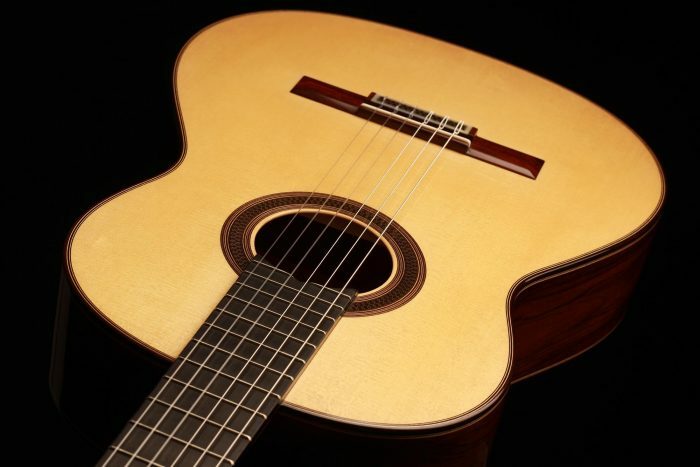 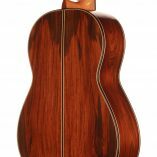 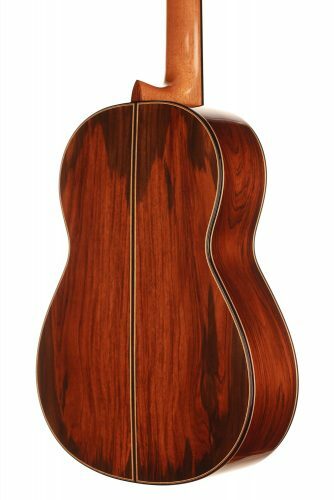 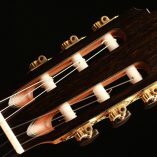 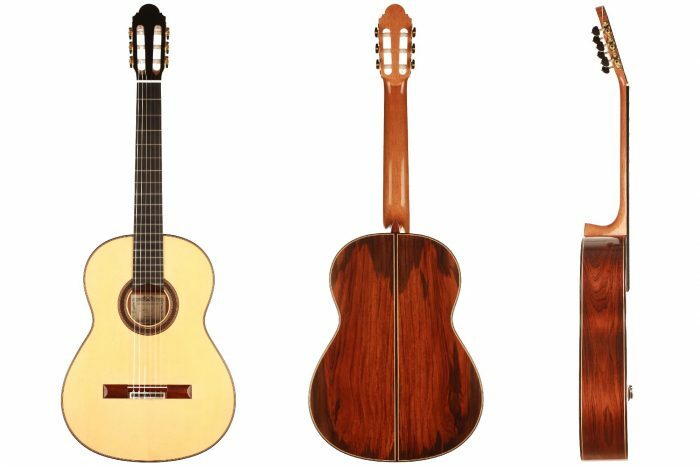 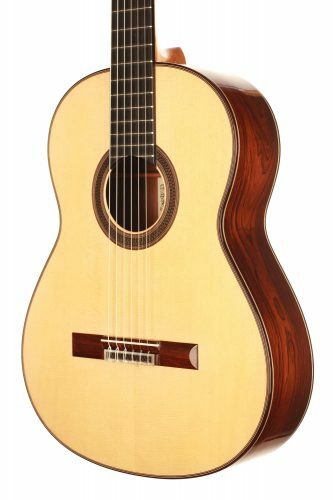 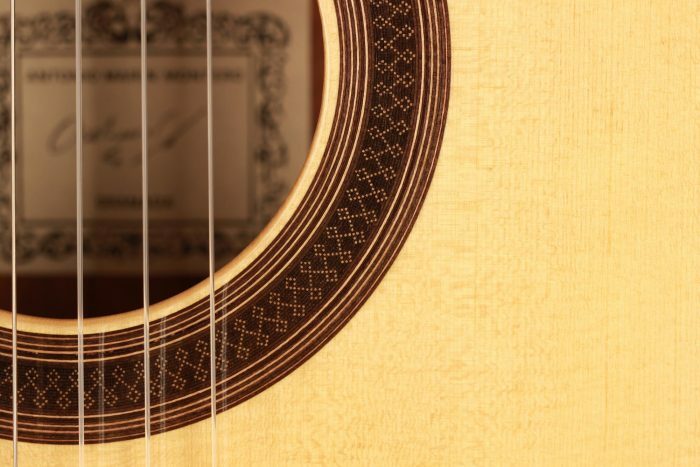 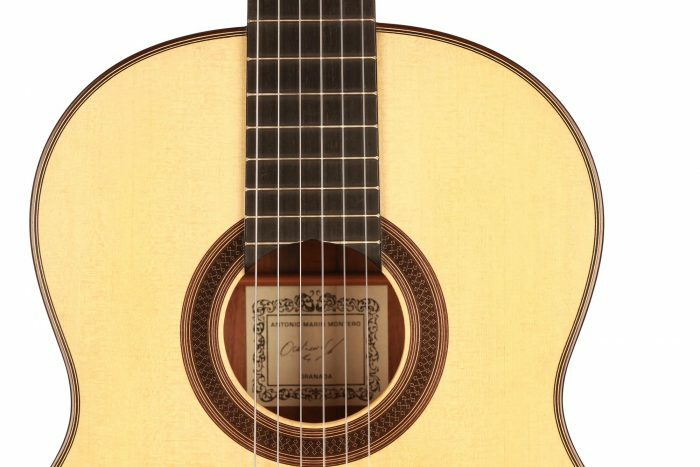 Today Antonio Marin Montero is one of the most sought after Granadian guitar makers. 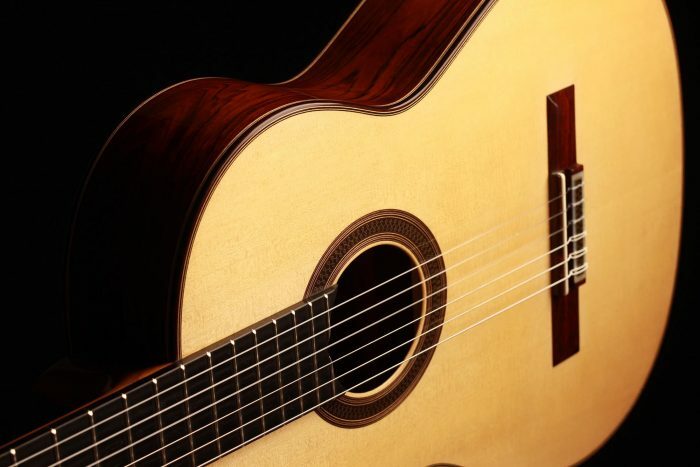 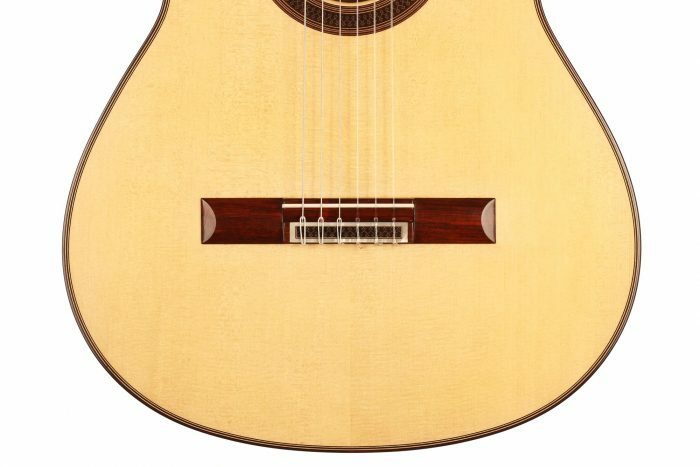 This splendid guitar built by Antonio Marin Montero between 2018 and 2019 is of great beauty. 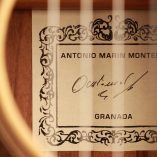 The sound of A. Marin Montero’s guitars is well established, and this guitar has all the qualities of the best Montero guitars. 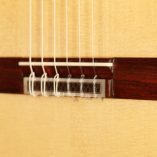 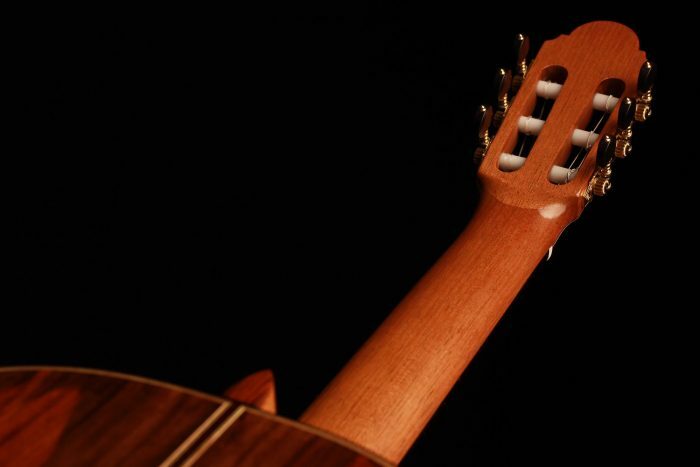 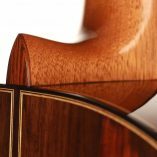 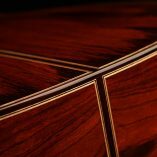 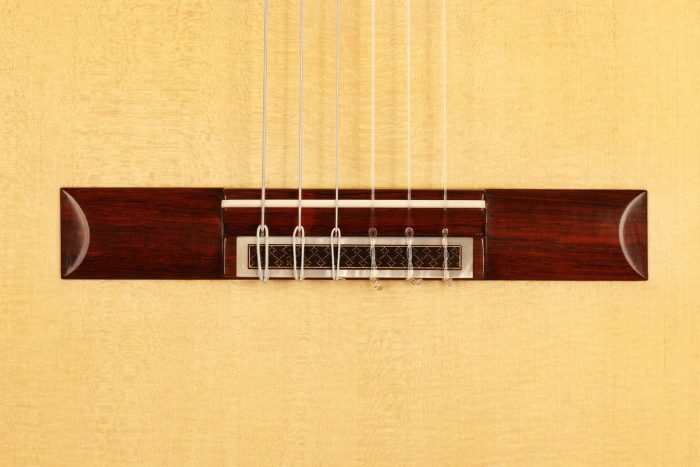 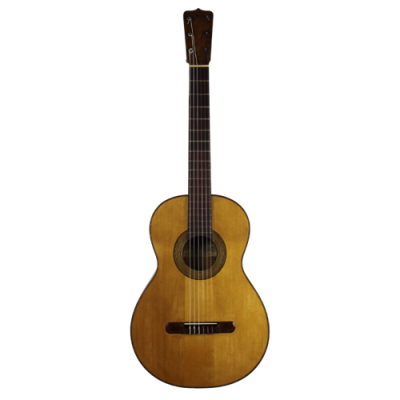 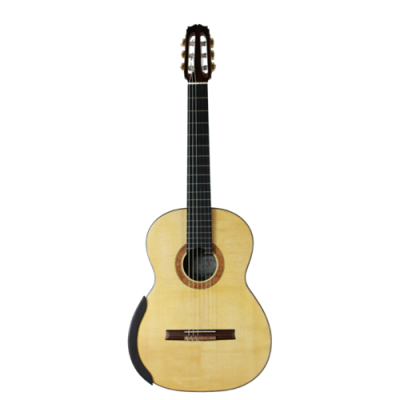 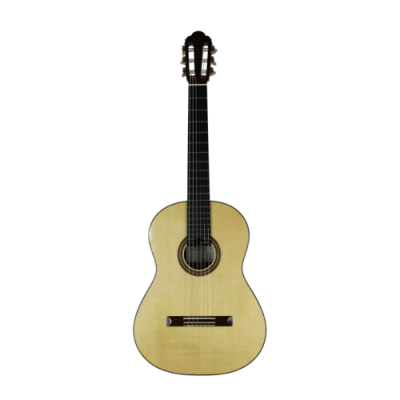 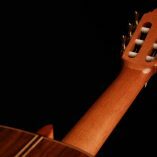 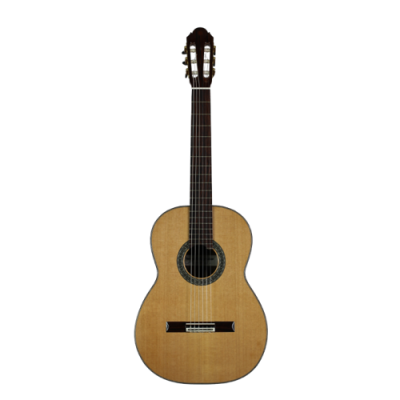 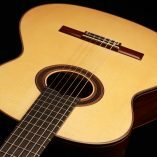 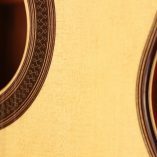 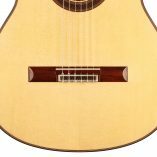 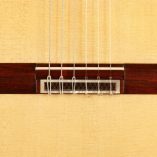 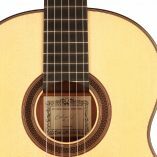 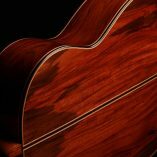 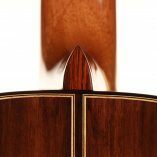 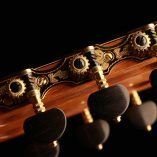 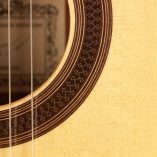 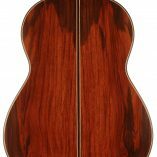 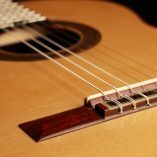 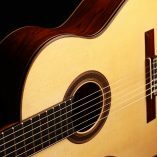 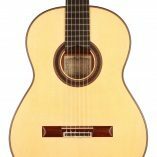 It is a traditional guitar with a great volume and projection that has proven itself many times in the world’s largest concert halls. 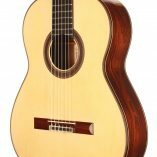 It is a serious guitar with a lot of charm and infinite possibilities of timbre, colors and dynamics. 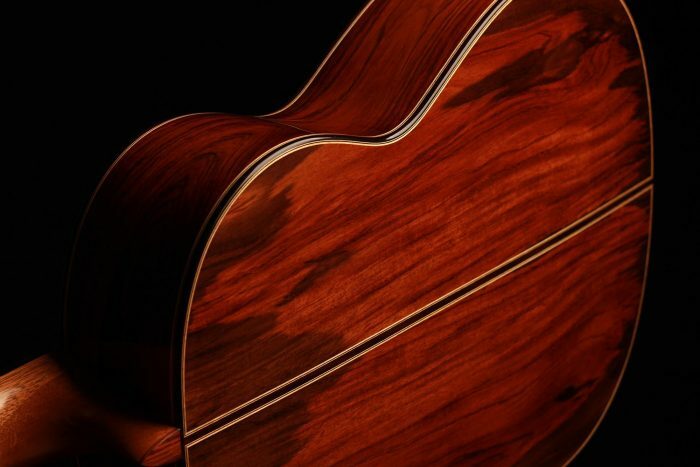 This guitar is CITES free.